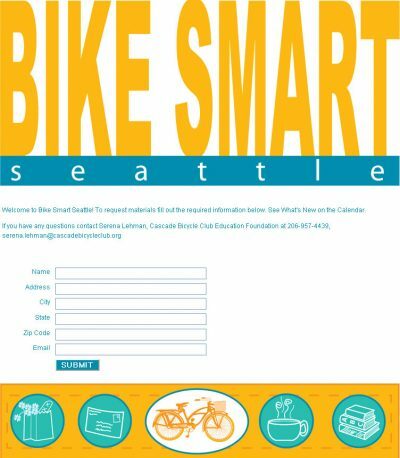 Shop Smart, Travel Smart, Play Smart…Bike Smart! So exciting Scott! A huge thanks to you and David for the beautiful layout, design, your knowledge and patience while guiding us through!